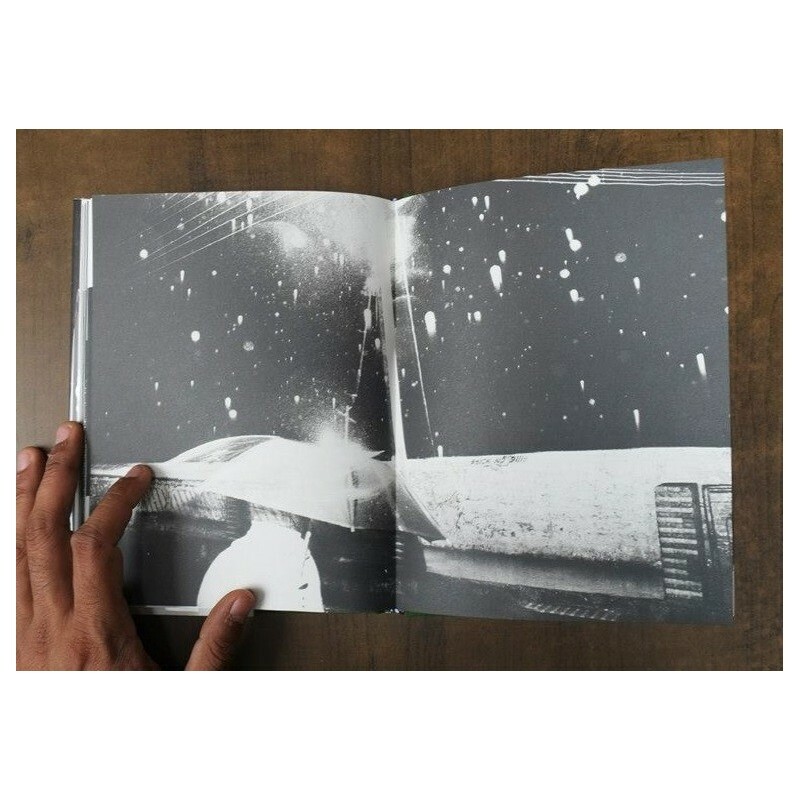 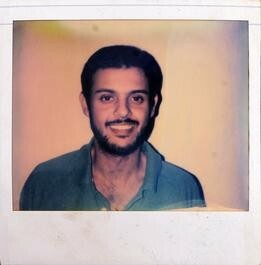 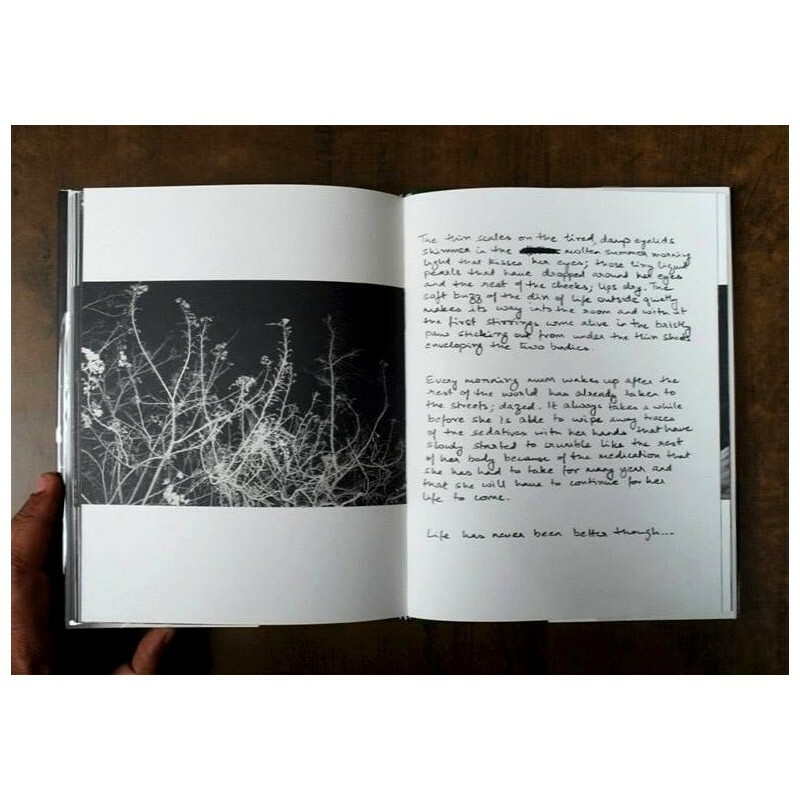 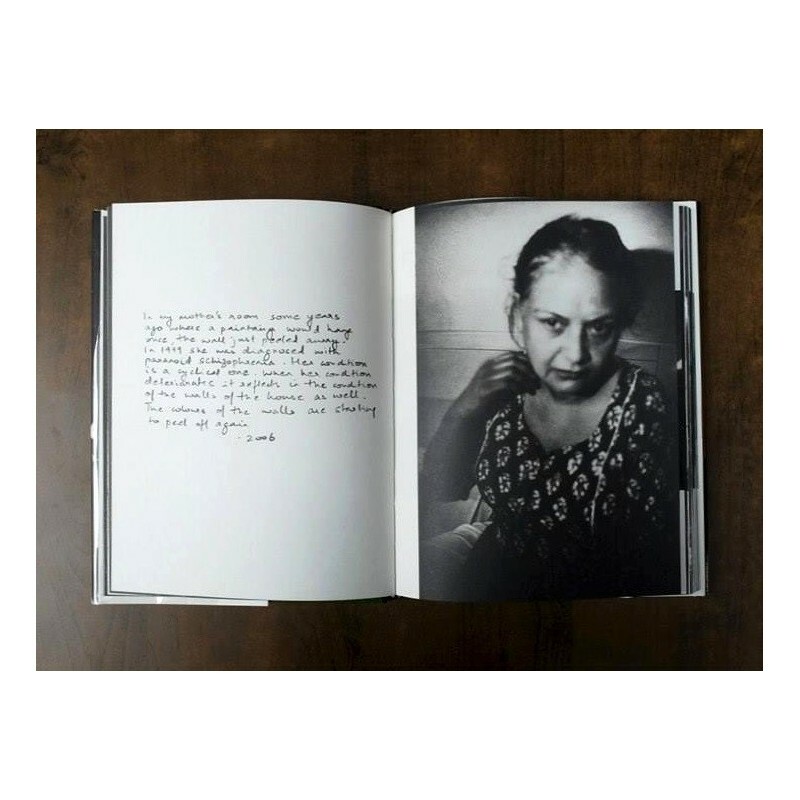 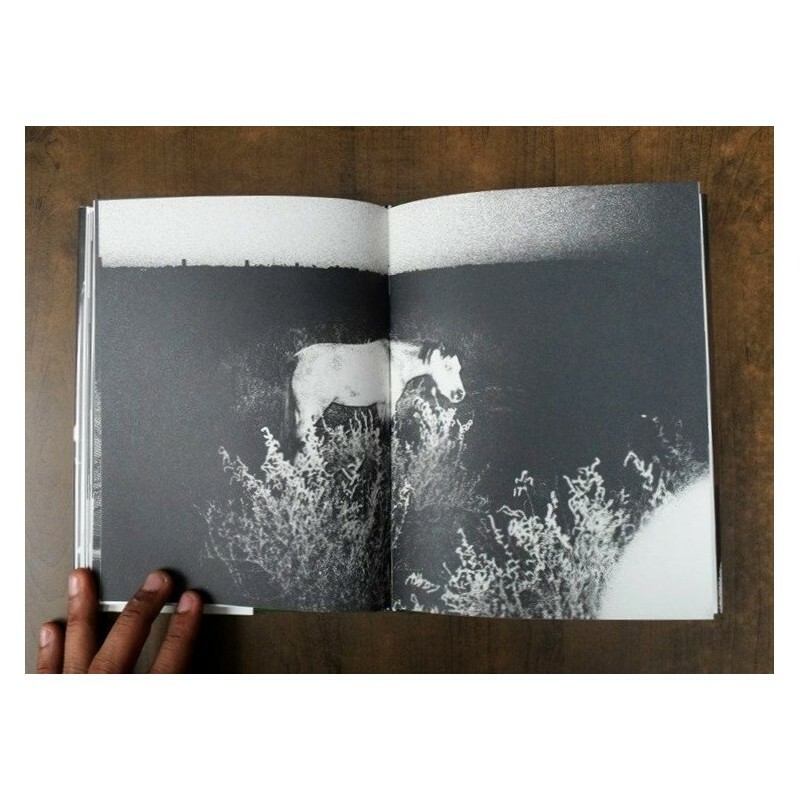 "In the summer of 1999, when he was only 17, Sohrab Hura's mother was diagnosed with acute paranoid schizophrenia. 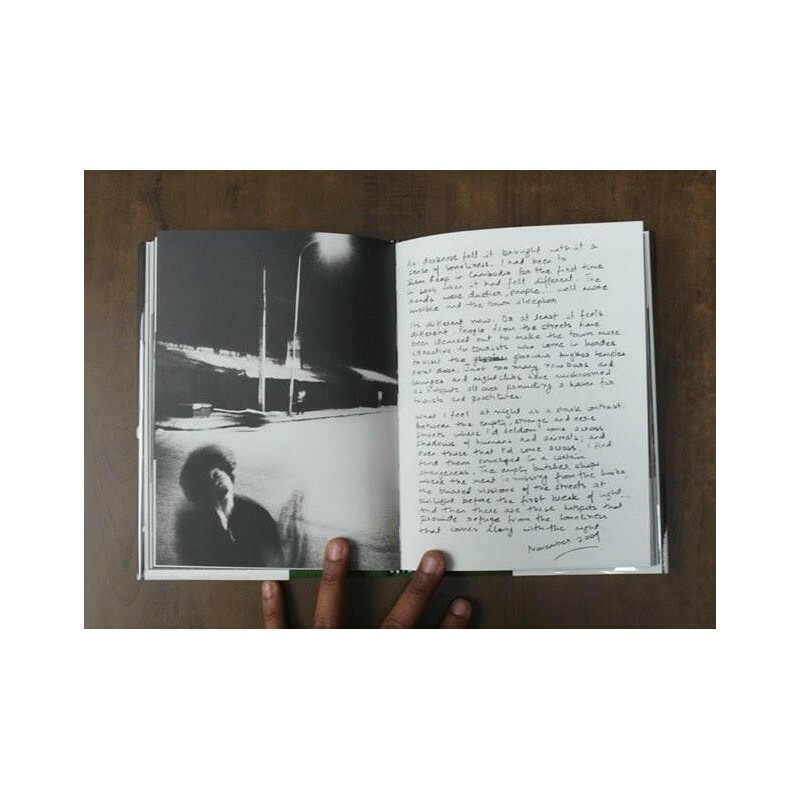 This book is the first volume of a two-part project called Sweet Life. 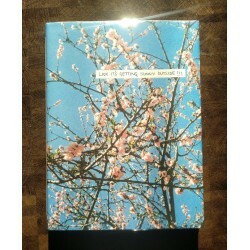 The second part will be titled Look it's Getting Sunny Outside. 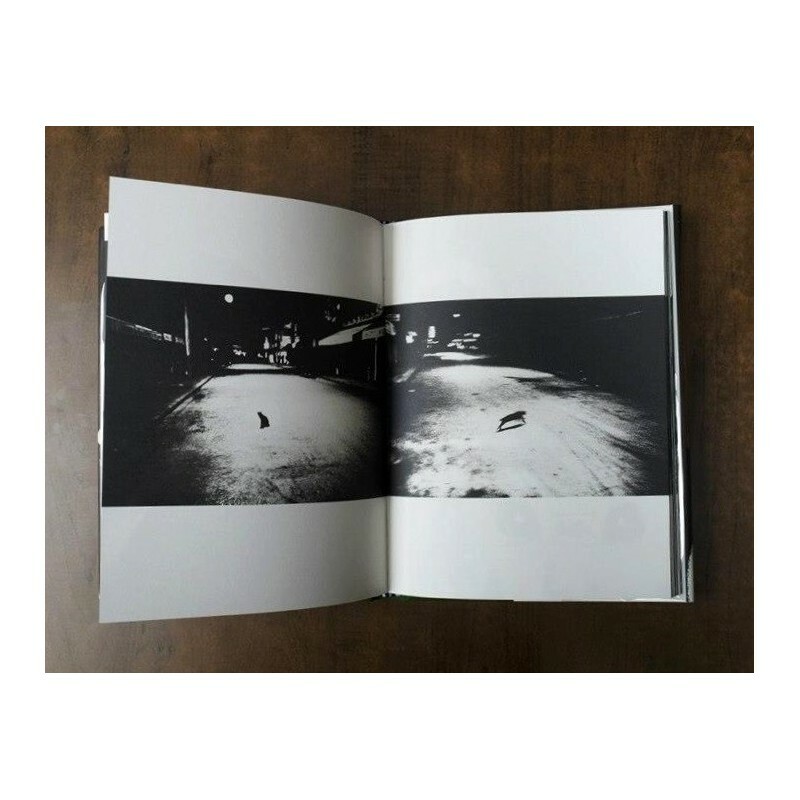 Life is Elsewhere as published is the 9th version of the book dummy done over a period of 6 years. 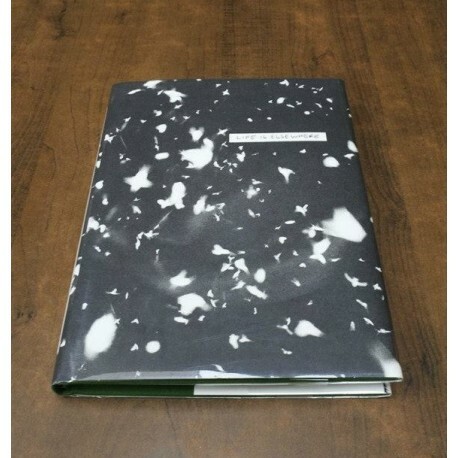 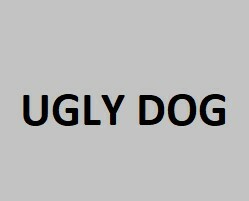 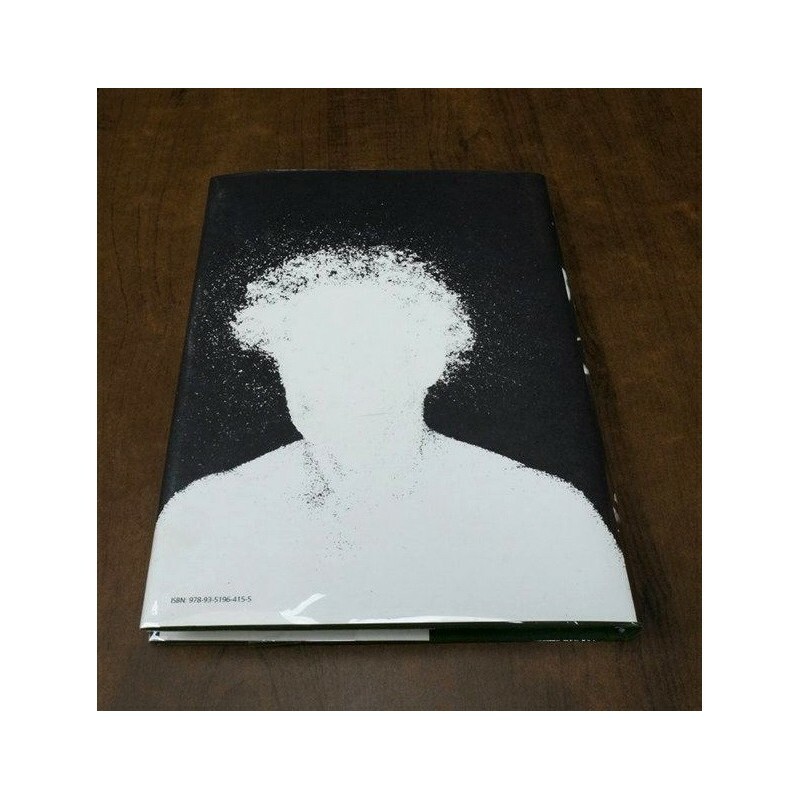 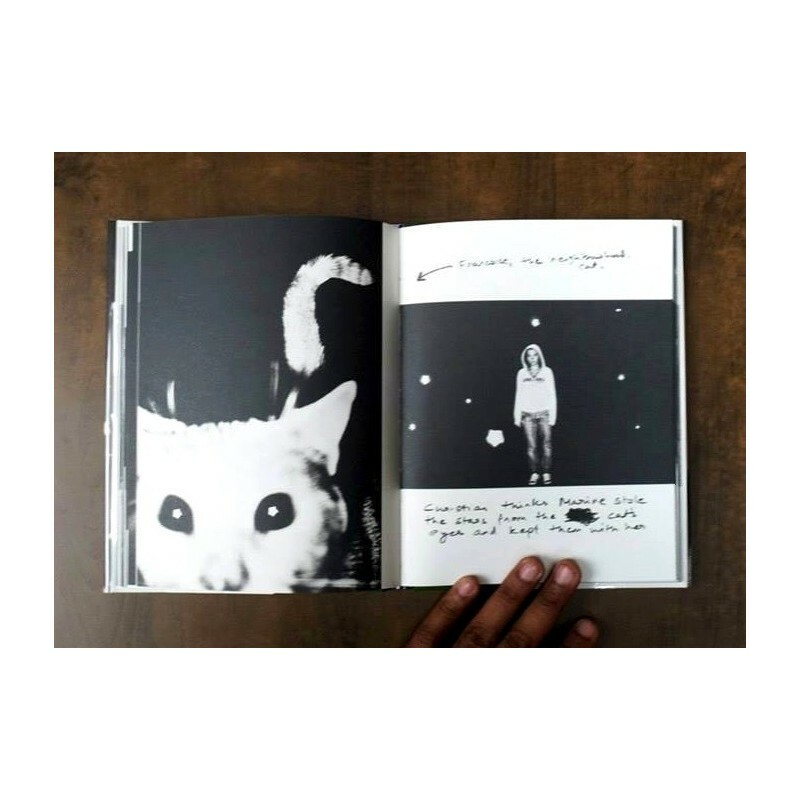 It is the artist's first book, designed by himself and self-published through his own house "Ugly Dog". 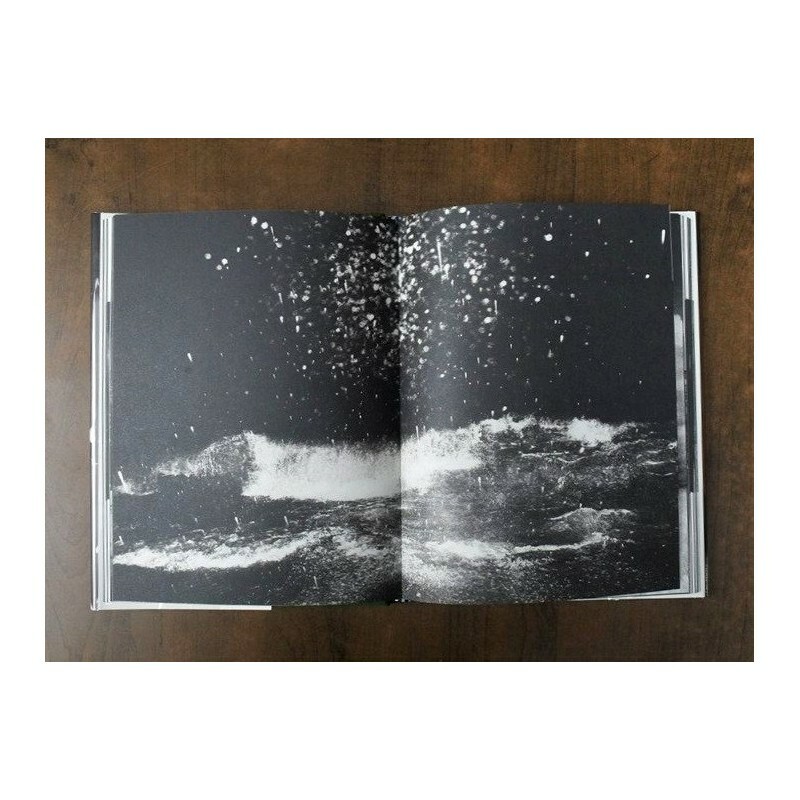 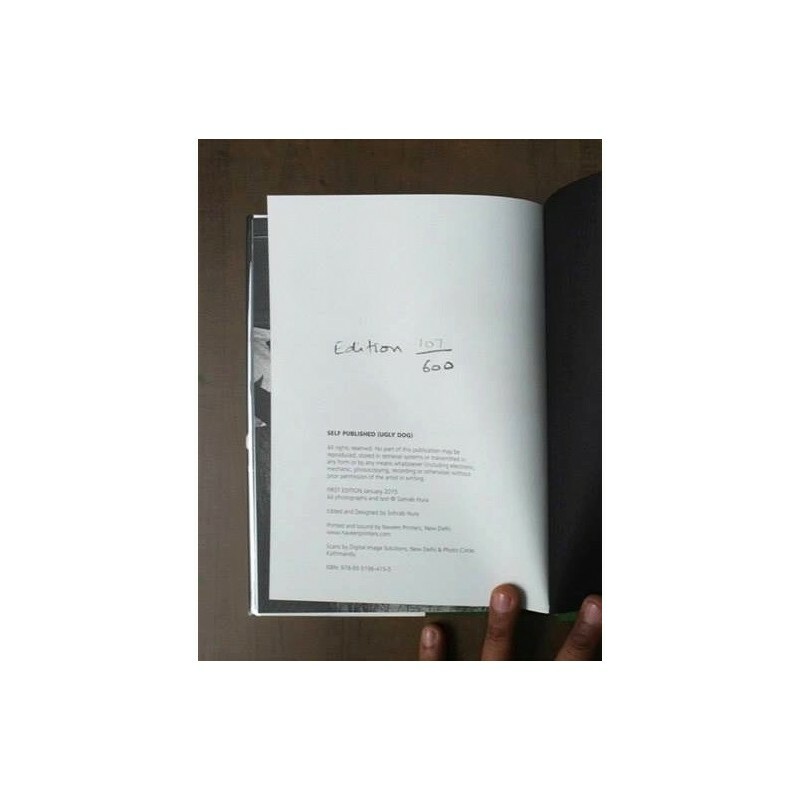 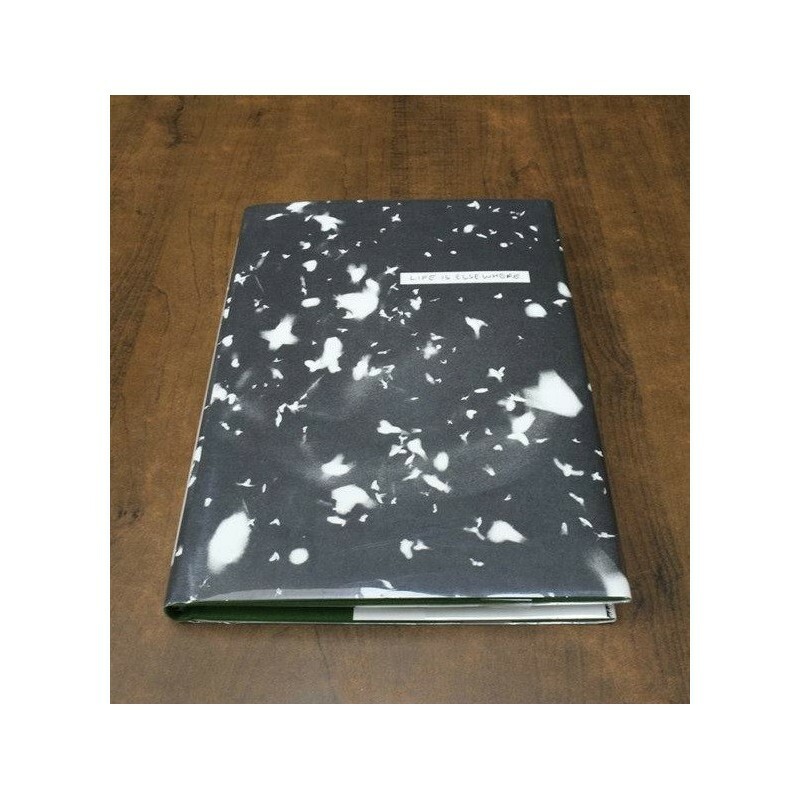 We are offering signed copies of this numbered edition of 600 copies.